Just How Athletic Is Your Tax Accountant? Do they understand what it’s like to be in your shoes? 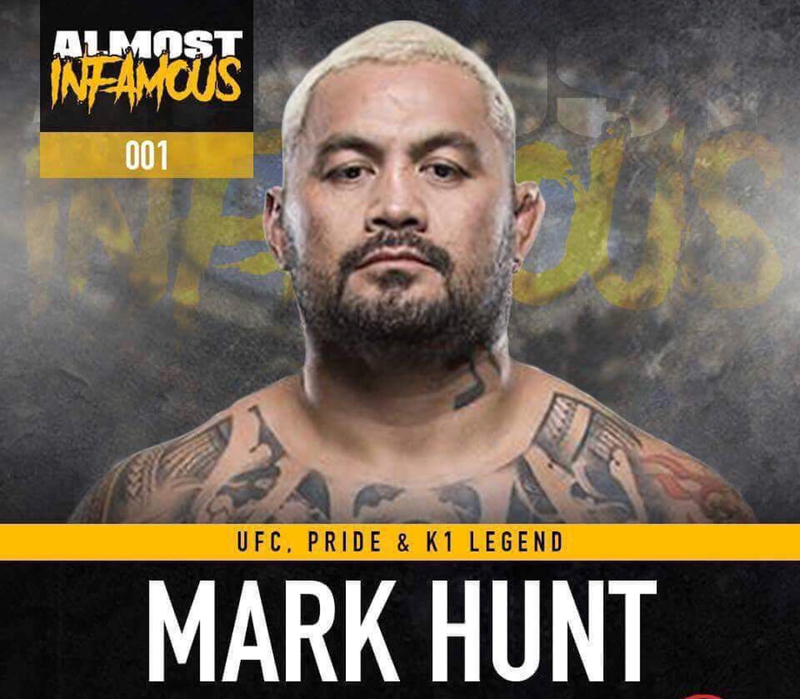 How well equipped are they to handle the unique needs of professional MMA athletes? Are they as committed to success as you are? 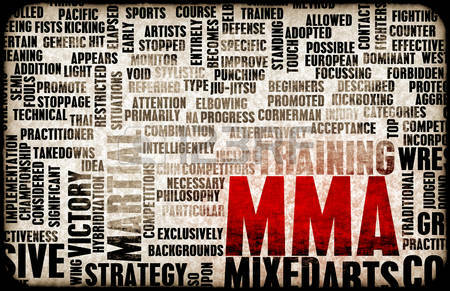 I understand the specialized tax, accounting and financial planning needs of professional MMA athletes. 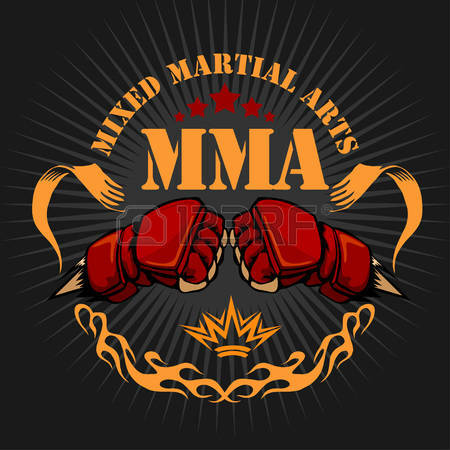 In fact, my clients include an impressive roster of top MMA fighters from the UFC, Bellator and other promotions. The CPA 4 MMA will work with you or your manager to lower your taxes by taking advantage of international tax treaties, applying for resident status to stop 30% tax withholding, and by deducting expenses unique to your industry. We will perform accounting compilations, develop tax minimization strategies and create a tailored financial plan to provide for you and your family’s future. I have more 10 years’ experience with the UFC involving international & domestic taxes for professional athletes like you and know how the UFC works and pays athletes. As a CPA, I understand the importance of your privacy, and adhere to the strictest ethical and legal standards. We offer US and International tax preparation, tax compliance, full service accounting and consulting services to Mixed Martial Artists, Athletes, musicians, entertainers and other businesses. I can assist non-resident athletes, independent contractors and promoters with tax reductions, indirect taxes, royalty and accounting issues. I work with the athletes directly or with their agents, attorneys and personal managers. My focus is on tax and accounting issues, royalties, PPV, recoupable expenses, live event budgeting, contracts and much more. The CPA 4 MMA provides athletes and entertainers an independent outlet to help manage or review their finances. The difference between the CPA 4 MMA and other accounting and tax professionals is, Brad has extensive MMA industry experience and knows how the UFC and Bellator operates, how the live events work, what the agents and managers look for, how the athletes train and the types of expenses the athletes incur. I do not share in a percentage of your revenues or tax refunds. This independence provides an additional trusted outlet to assess financial decisions. I am not an agent, attorney, or personal manager. 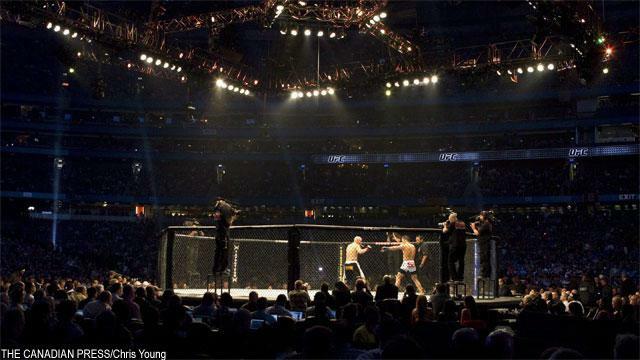 My entertainment niche in MMA and entertainment provides the knowledge to reduce taxes, manage financial needs and bring professional resources to the table for each growth phase of your career. I do not teach athletes how to become business executives. My focus is to teach athletes the basic financial principles to understand their finances, protect their interests and identify financial opportunities! My clients range from individuals who are part-time professional athletes to more experienced athletes and entertainers who have carved out successful careers and have financial stability. Their needs vary from accounting and tax return preparation, consulting, financial reporting and or audit work related to their pay per view and merchandise royalties. If you are an industry attorney, agent or manager, and are seeking a CPA who can provide your clients with tax and accounting services, either through you or directly servicing your client, please email or call me. Brad also has a network of trusted partners including financial and legal advisors. 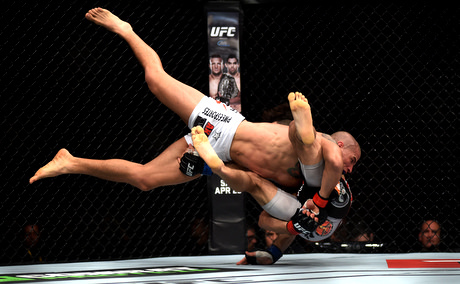 I also provide litigation support for MMA athletes, including expert witness services, royalty audits, reviews of recoupable expenses, live event budgets, depreciation schedules, and tax planning. The CPA 4 MMA is a division of Brad Smuckler, CPA and Associates, CPA Las Vegas, Nevada. For more information on Brad Smuckler, please visit BradSmuckler.com.